Our Annual Scholarship Spaghetti Dinner in support of our Robert Burns Lodge Scholarship which is awarded to a graduating senior from Newport High School in the amount of $1,000.00 will be held on Saturday, April 25th, 2015 from 2:00-6:00pm. Cost is $7.00 adults/$4.00 children age 10 and under. Mark your calendar now and plan on supporting this important fundraiser with your family and friends. Once again, our italian chef, Bro David V. Cassesa, P.M. has agreed to lend his expertise to the preperation of another great meal for a great cause. 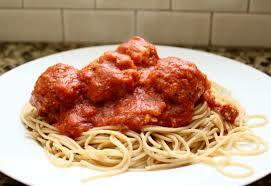 Enjoy a super Italian dinner of Spagetti with Meatballs, Servered with salad, bread, drink and dessert. The Fellowcraft Club will sponsor a breakfast fundraiser on Sunday, March 22, 2015 from 8:00am to Noon. Adults $6.00 and Children ages 10 and under are $3.00. 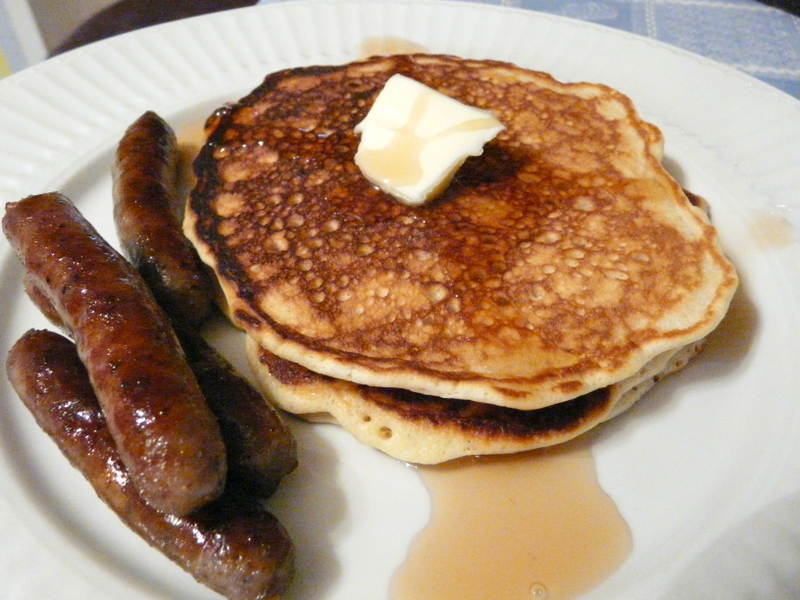 All are invited to join us for greak pancakes/ several toppings and sausage with beverage. Come out and enjoy a great breakfast plus an opportunity to have fellowship with your family and friends. 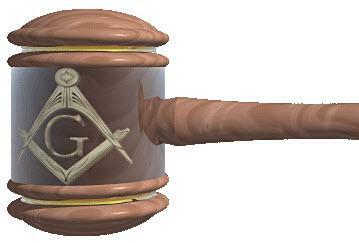 The District 18/19 Meeting is on Saturday March 28, 2015 at 1:00pm at the Covington Scottish Rite Temple on . Dinner is one hour prior. It is requested that all officers attend if possible. 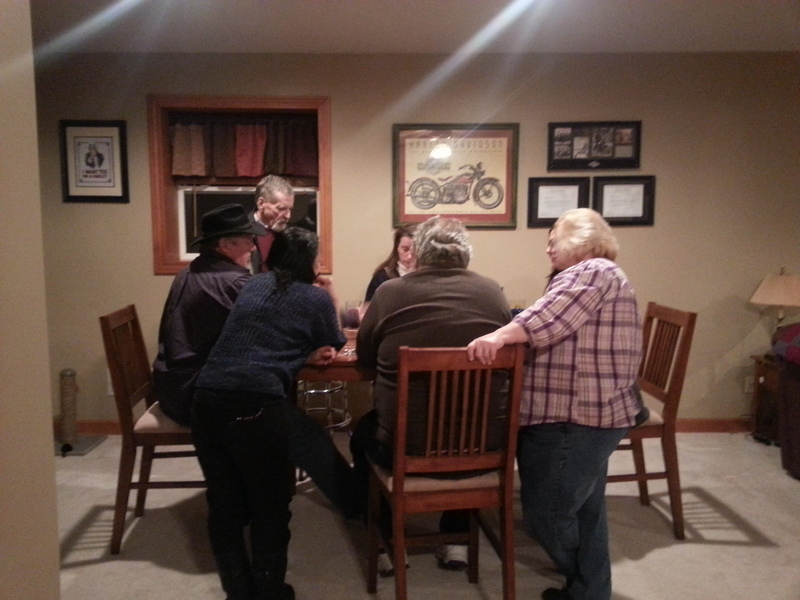 Last night 1/31/2015 John Gehlenborg had a Euchre Tournament at his house. A great time was had by all. Here is a picture from one of the card tables looking at another!